Abstract: All the commuters is expecting for a comfortable trip to work. No one wants to sweat a lot or be trapped in crowed. Airwheel intelligent scooter is a new way of locomotion that they should try. According to the response of some commuters, driving to the company is inefficient because of the traffic congestion, riding to the company is exhausting, especially in summer, and bus or subway is too crowed. They are eager to change the way of transportation. Thus, it is an appropriate time to take a look at Airwheel intelligent scooter. Airwheel one wheel self-balancing scooter is powered by electricity, which means it is more energy-saving than riding a bike and more environmentally friendly than driving a private car. At the same time, the users could enjoy the beautiful surrounding while riding freely through all the cars, bikes and people. Unlike subway or bus, one only wastes his or her time with the crowed. Besides, Airwheel electric scooter is compact, agile and space-saving, which means it is easily to be taken on subway or be put in the trunk. Therefore, if something urgent happens, one can still takes Airwheel on taxi or subway and switch to another transportation, which is convenient. 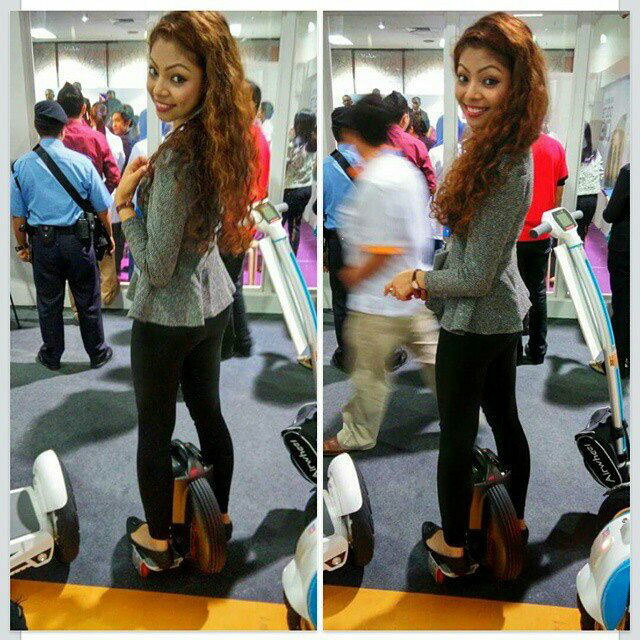 A lot of people have a misgiving of the safety and security of Airwheel. Every Airwheel electric scooter is outfitted with an intelligent chip that adopts the high-tech innovations, such as aerospace attitude control theory, fuzzy software algorithm and gyroscope system to attain the self-balance and ensure the safety. Riding Airwheel intelligent scooter, one only needs to move forward and backward slightly to control it. Besides, the original brake system also helps to improve the safety. After pressing the brake bottom, Airwheel will response within 0.5 second, which limits the response distance to 50 centimeter. Finally, because of its compact body, one can take it into his or her office and be free from the theft. 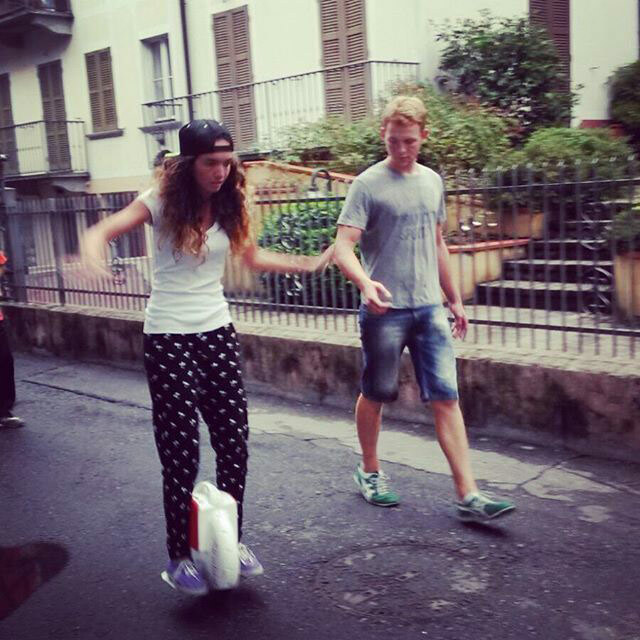 Compared with the traditional transport, Airwheel has so many advantages that attract people’s interest. Though now it hasn’t occupied a position in the mainstream market, it is undeniable that Airwheel will have a bright and promising future and win the applause of all the customers.